Welcome to Good Street Dental. We pride ourselves on providing quality, caring dentistry for you and your family. Located on Good Street in Rangiora, we offer a full range of dental services including emergency, cosmetic and general dentistry- whilst maintaining a focus on prevention. Regular examinations are essential for good oral health. They help us to catch any problems early and keep time and costs to a minimum. During this appointment we will conduct a complete examination of your teeth and gums, check for any soft tissue abnormalities (including oral cancers) and take digital x-rays if required. We will provide you with personalised advice on how to maintain optimum oral health and hygiene and keep you smiling for life. Implants are the gold standard in the replacement of missing teeth. An implant consists of a titanium screw placed in the jaw, to which a crown, bridge or denture is affixed. We work with Christchurch’s leading specialists to achieve the best possible results for our patients. We provide free general dentistry to secondary school-age students, from the start of Year 9 until their 18th birthday, under the Ministry of Health’s scheme. All we require is enrolment in the scheme. Our dentists are registered providers of ACC treatment, for patients who have suffered an accident resulting in tooth damage. On occasion a co-payment may be required by the patient. Your dentist will discuss this with you prior to carrying out treatment. Hygiene covers a range of treatments including thorough cleaning, periodontal care and prevention of gum disease. White fillings are an aesthetic and effective way to restore tooth function and appearance. Using the latest techniques, we are able to repair chips, cracks and decay to the highest cosmetic standard. Crowns are the ideal way to strengthen compromised teeth, particularly those that have been heavily filled or have had root canal treatment, and also to improve their appearance. Bridges are used to replace missing teeth, and there are several different types available, ask your dentist which one is right for you. 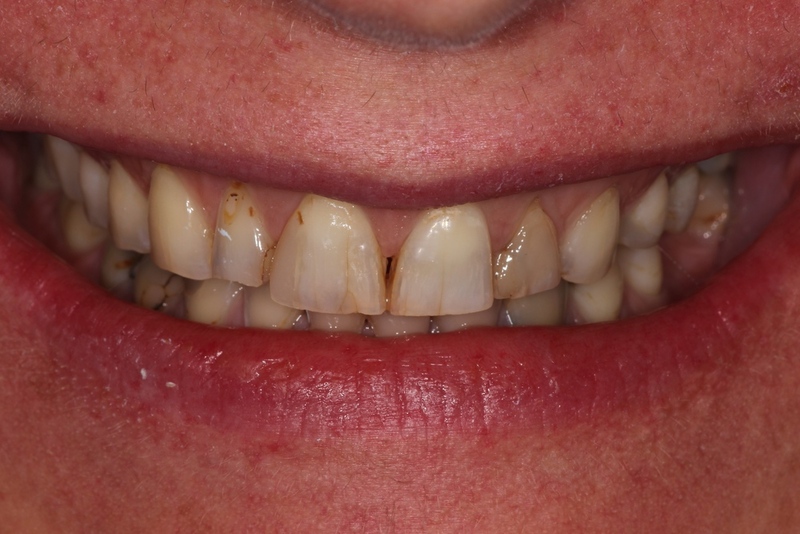 As a last resort, we are able to carry out extractions of severely damaged or irreparable teeth. Dentures are used to replace missing teeth. We provide both partial (plastic or metal) and full dentures. We provide professional take-home tooth whitening, as studies have shown that this is the most effective and gentle way to whiten teeth. We can also whiten individual dark teeth using a variety of different methods. 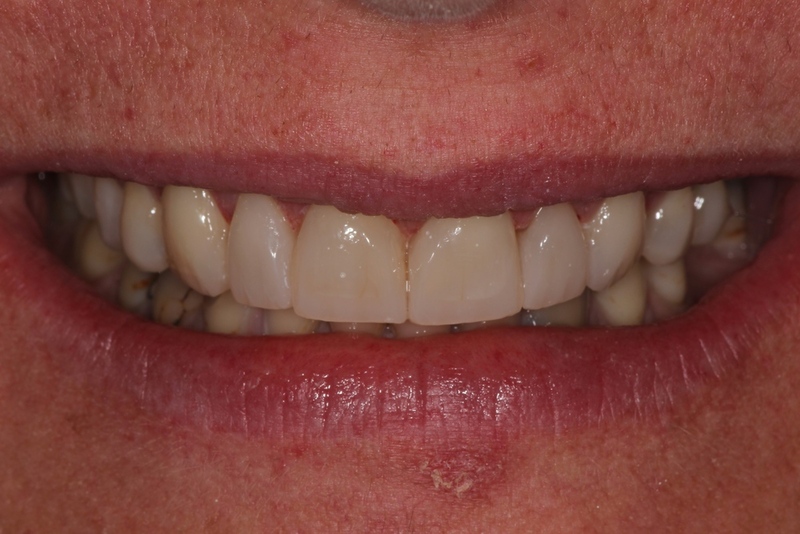 We provide both composite and porcelain veneers to conservatively improve the appearance and strength of front teeth. Porcelain veneers provide the most aesthetic result for teeth that require moderate changes in shape, position, colour or size. Composite veneers are a more economical option and achieve a similar though slightly less aesthetic outcome. When a tooth’s nerve has died or is irreparably damaged, we can carry out root canal treatment. This involves removing the dead or infected nerve and filling the tooth’s canal(s). Usually we also recommend placing a crown on the tooth after root canal treatment, to ensure the tooth remains strong. Our visiting orthodontist, Dr Phil Murfitt, provides a full range of orthodontic treatment and is on site fortnightly. We can provide a quotation for Work and Income New Zealand for emergency dental treatment. Please find below a pricing guideline for our most common treatments. Please note that the treatment required and the exact price involved is dependent upon the patient’s needs. Your dentist will discuss the treatment options that are available to you, as well as the required fees in each case. A full quotation and pricing plan can also be provided upon request. Payment plans may be available to regular patients – please enquire before commencing treatment. From $100. This involves a complete examination of your teeth, gums and soft tissues, and discussion of our findings and recommendations. This service includes two bitewing digital x-rays. From $450. This involves an Opalescence professional take-home whitening kit and custom-made trays for upper and lower teeth. It includes sufficient Opalescence whitening gel for two weeks of whitening. 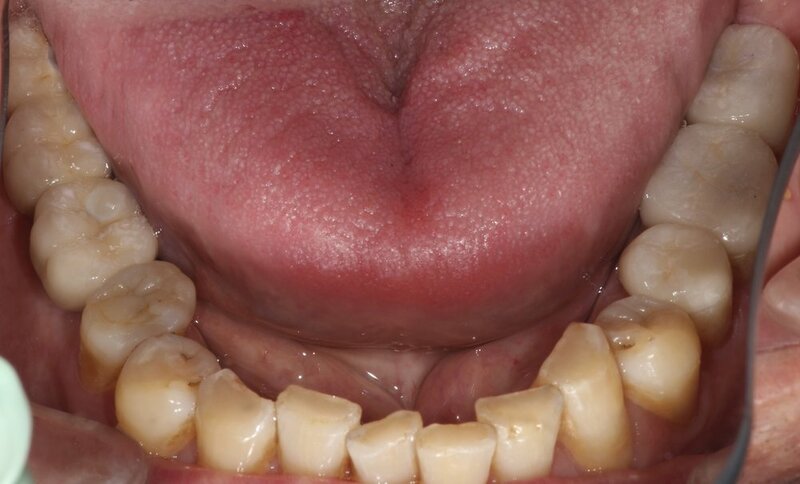 Please ask your dentist to determine your suitability for this treatment. From $650 to $950 per tooth. The price for root canal treatment varies depending upon the number of root canals present in the relevant tooth. As an example, a molar with 3-4 canals will require a higher fee than a front tooth with one canal. Please note that the tooth will need a filling or crown following treatment. From $190 to $350 per tooth. 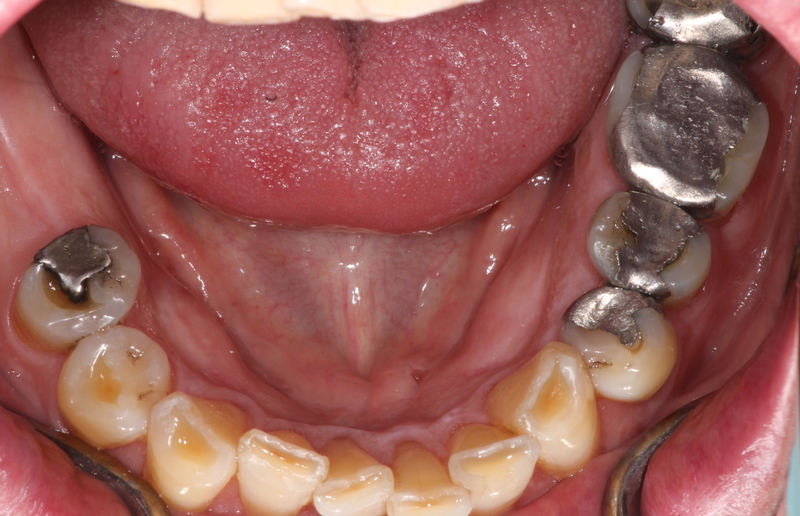 The fee for an extraction will depend upon the complexity of the tooth’s removal. From $85 to $160, depending upon the length of appointment required. Please ask reception for details. From $165. The exact fee payable will generally depend upon the type, size and position of the filling required. From $1300. The exact fee payable will generally depend upon the type of crown required and the condition of the tooth. From $1300 per tooth for porcelain veneers. These provide the most aesthetic result for teeth that require moderate changes in shape, position, colour or size. From $350 per tooth for composite veneers. This is a more economical option that achieves a slightly less aesthetic outcome than porcelain veneers. The price for this service varies widely depending upon the number and extent of implants required and the choice of final restoration – be it a single tooth or an entire mouth. Please ask your dentist if you are interested in pursuing this option for any missing teeth. Partial dentures from $900. The exact fee payable depends upon the number of teeth being replaced, and the type of denture made. Full dentures from $1250. Jared graduated from the University of Otago in 2003. After stints working mainly in Auckland and Cairns, Jared decided to return home for good in 2012. Jared derives most enjoyment from crown and bridge work, restoration of gaps with dental implants and cosmetic treatment. He is a highly skilled clinician with a relaxed and caring attitude, and is focused on achieving the best possible result for each patient. Outside of dentistry, Jared enjoys motorsport, mountain biking, going to the gym & spending time with his wife Claire and his two children. Kevin graduated from the University of Otago in 1977, and after short stints in New Plymouth, Wollongong and the UK, started Good Street Dental in 1985. Kevin enjoys all types of general dentistry, especially minor oral surgery and root canal treatments. He gets particular satisfaction from helping patients in genuine pain, as well as restoring a broken-down mouth to full function and aesthetics. Away from the practice, Kevin likes gardening and any DIY project, as well as travel & sport. He also enjoys spending time with Janet, his wife of 38 years, and their three children and one grandchild. Mel is our practice manager. Mel has worked in the dental industry for 15 years. She thoroughly enjoys interacting with patients and being a part of a great team, as well as the variety of her role with the practice. Outside of work, Mel can usually be found in the garden, exercising or spending time with family and friends. Di is a qualified dental assistant with 25 years of experience. Di most enjoys meeting patients from all walks of life, making them feel welcome and relaxed, and watching them leave the surgery with big smiles and newfound confidence after the completion of their treatment. When not at work, Di likes netball, walking, reading and weekends away. She is married with two children and enjoys spending time with her family and two dogs.